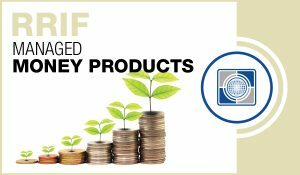 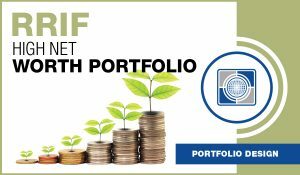 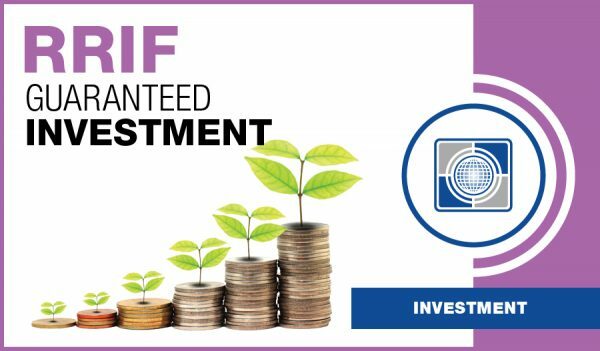 Carte RRIF Guaranteed Investment | Carte Wealth Management Inc.
Get the guaranteed benefits of a Carte RRIF Investment. 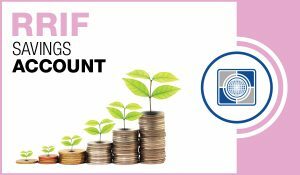 It has some of the best rates going, with no fees or service charges while you save with us. 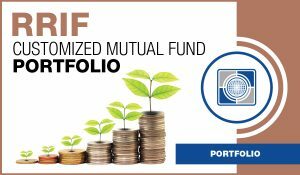 And if you ever decide to redeem your RRIF Investment before the maturity date, you’ll only have to pay the government withholding taxes for the redemption amount that exceeds your annual RIF Payment Amount. 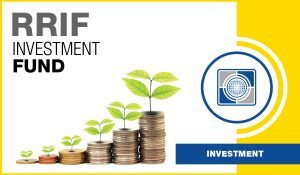 The funds left in your RIF will remain safe and secure while you continue to save during your retirement.